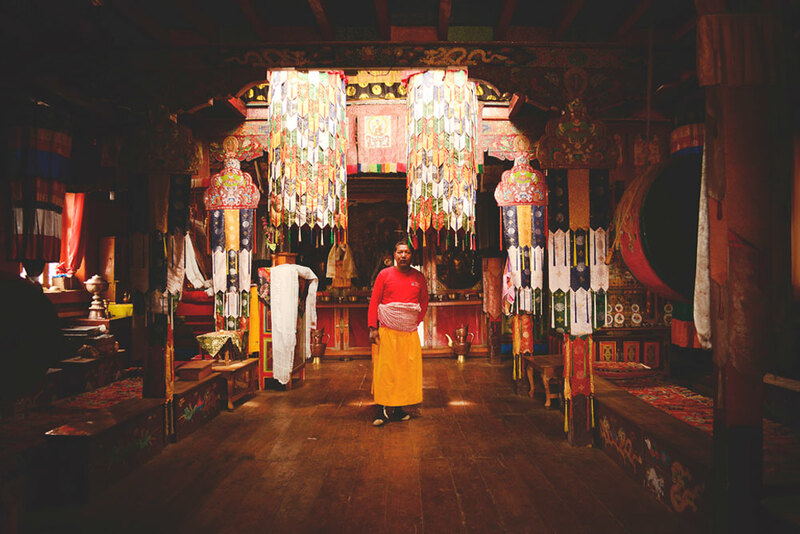 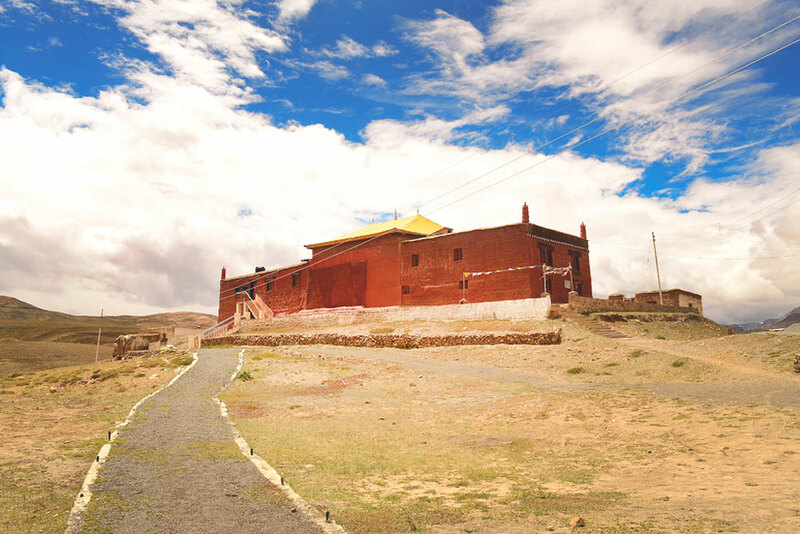 Komic monastery, also known as Tangyud monastery is the situated at Komic village which is also the world’s highest village accessible by road. 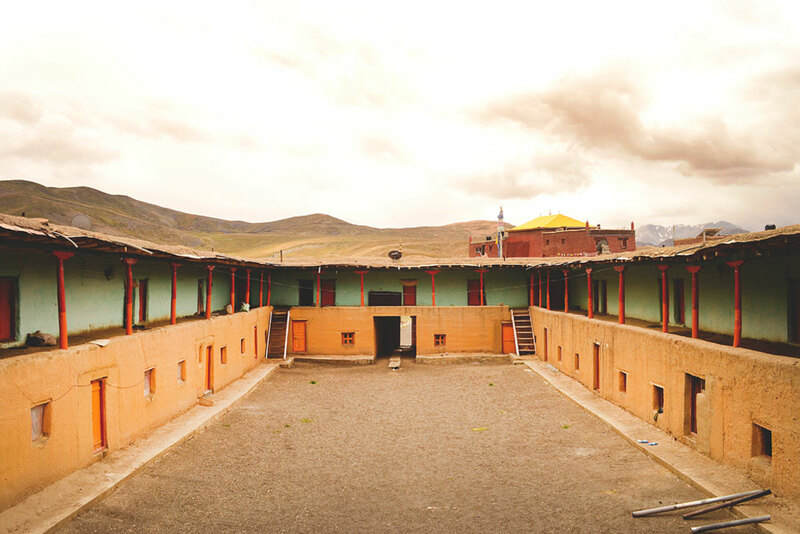 Built around the early decades of the 14th century when Sakyapas rose to power under Mongol patronage. 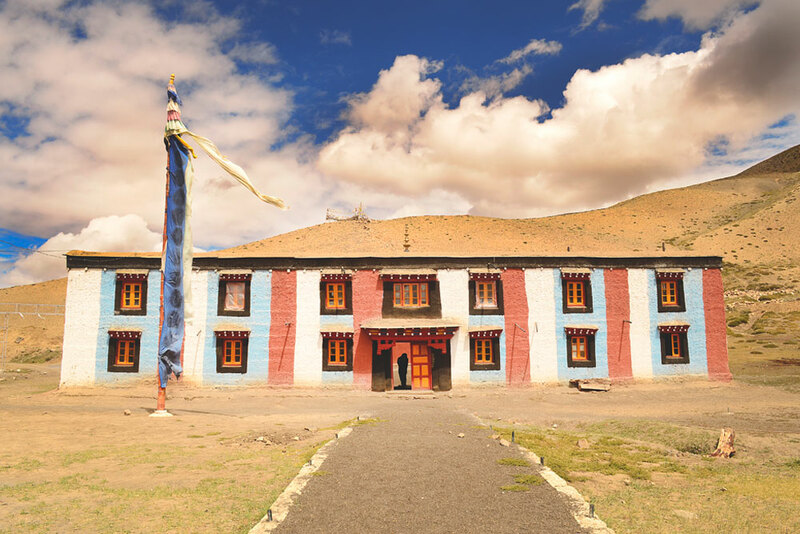 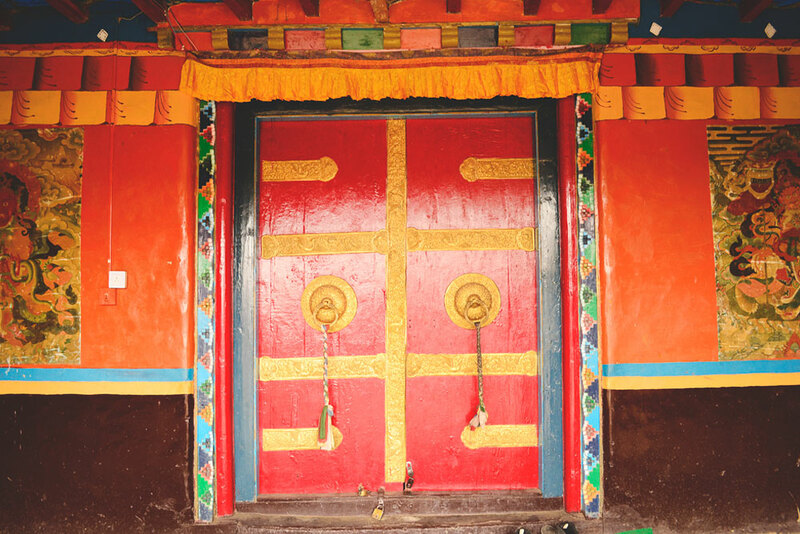 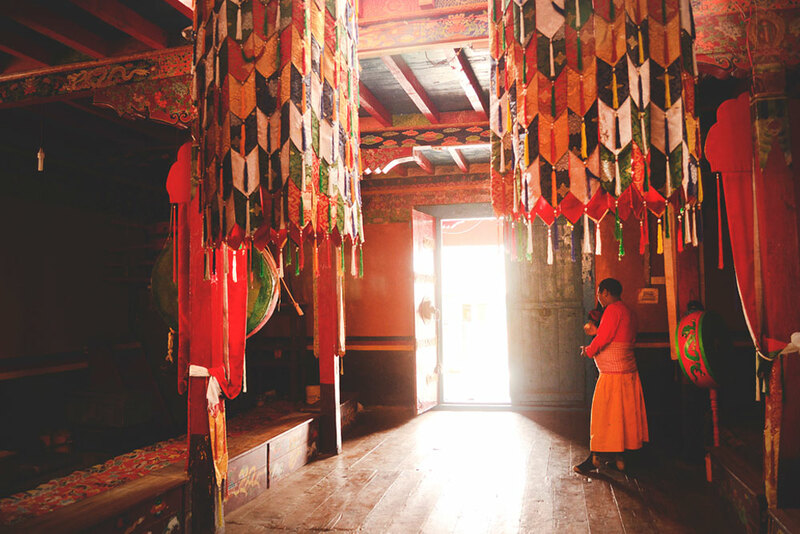 It is one of only two monasteries belonging to the Sakya sect left in Spiti - the other is built in the town of Kaza. 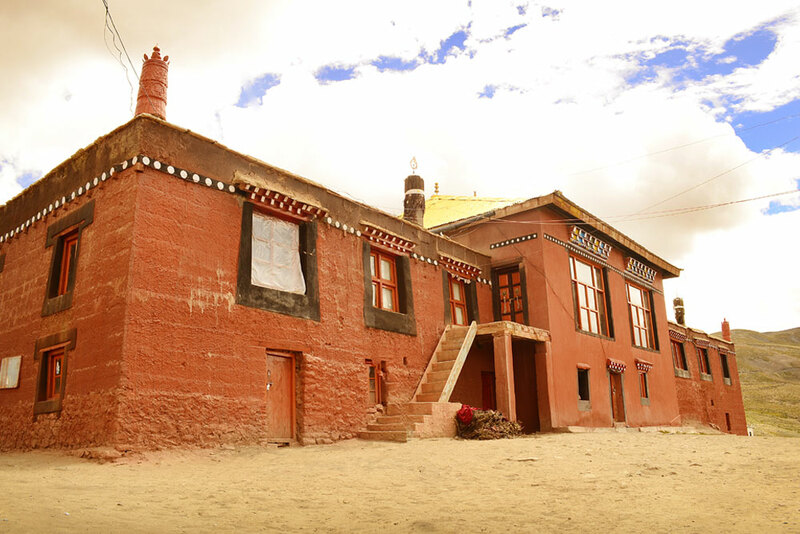 It is built like a fortress on the edge of a deep canyon, with enormous slanted mud walls and battlements with vertical red ochre and white vertical stripes which make them look much taller than they really are. 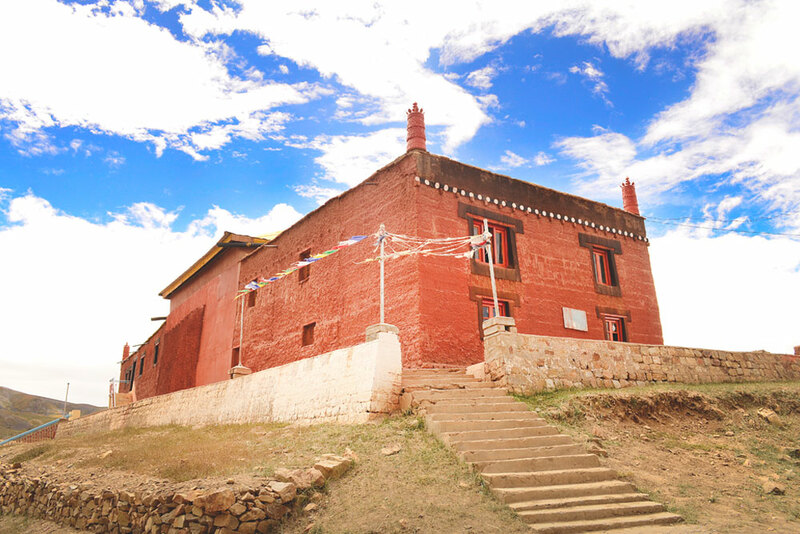 This gompa was earlier near Hilkkim village and was shifted to its present site after an earthquake. 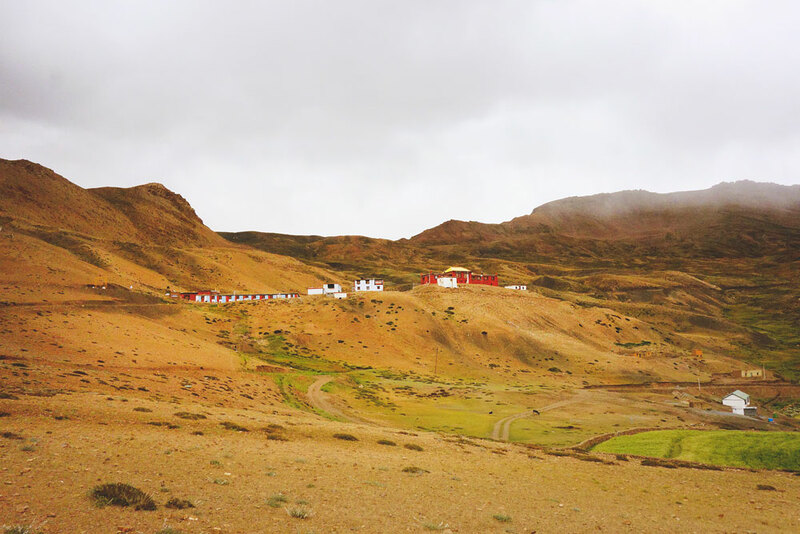 Some remains of the monastery can still be seen near Hilkkim. 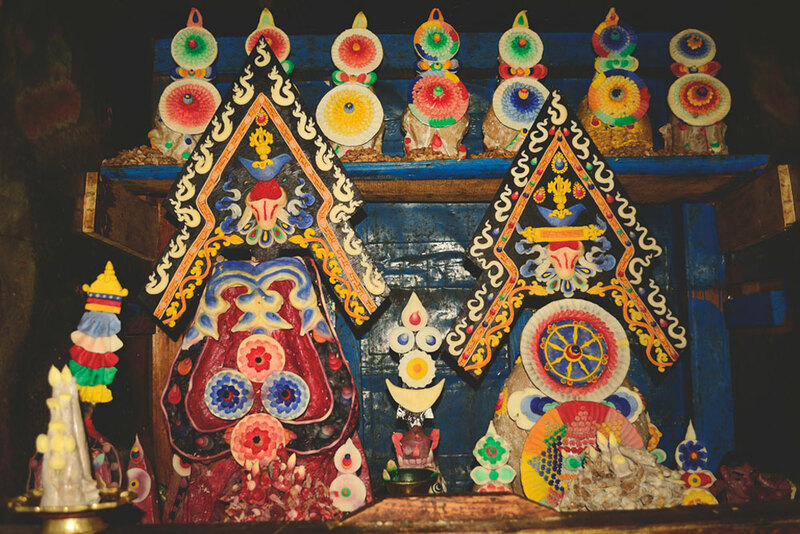 The lamas of this gompa are supposed to be proficient in tantra. 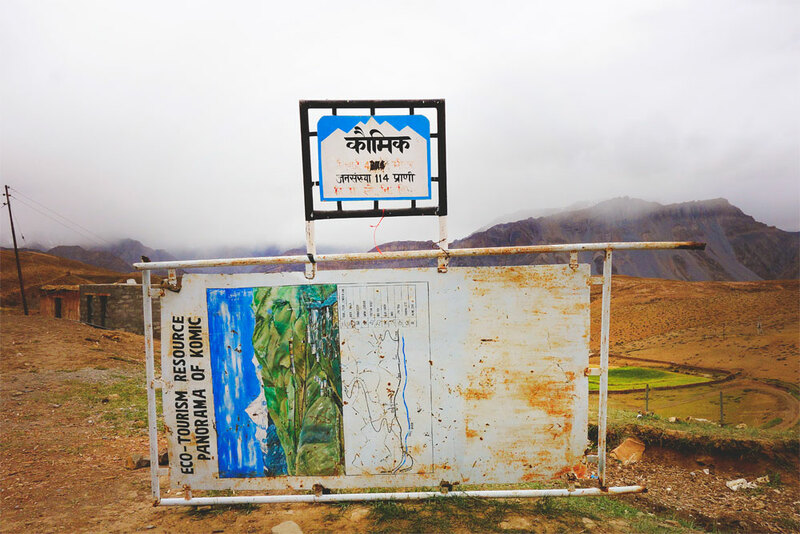 It is located at the border of Khibber Wildlife Sanctuary.